Professional Cage Traps vs. Retail Cage Traps: Is it worth the difference in price? 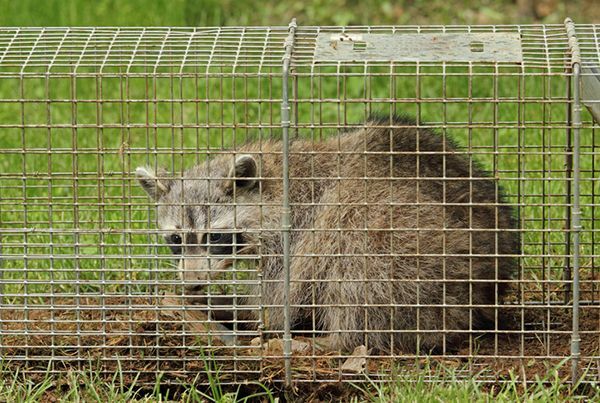 Last week we looked at the difference between live traps and cage traps. This week we’ll be looking at how retail cage traps differ from professional cage traps. As you might suspect, there are multiple differences right down to the spacing between the wires of the cage. We’ve asked our wildlife trapping expert Stephen Vantassel with the Montana Department of Agriculture to describe the differences between retail cage traps and professional cage traps, and how to compensate when all you might have available is a retail cage trap. This entry was posted in Pesticide and tagged Cage Traps.